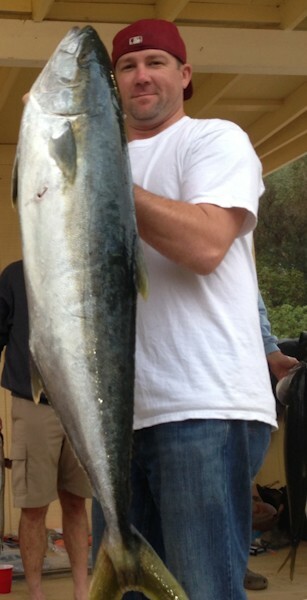 Shot this 52lb fish today with your 55 magnum. Love that gun for WSB. Have a great rest of your Sunday. I know you saw this on FB already but I finally got some time to go chase down these fish. Attached is the picture if you want to put it up on your website, shot this 132lb BFTwith your 65" super mag. This fish bent the shaft but Mori was able to straighten it out for me and I have a second shaft I bought from you as well for this gun. Love all the guns, thanks Daryl, have a great day. 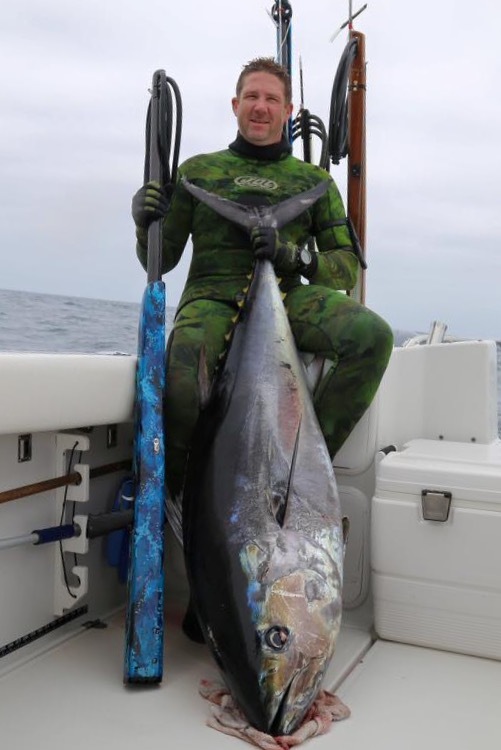 this fish took 2nd place in the Neptunes fall classic last weekend, shot with your 55 mag. I'm on the left. First trigger pull with my 55 magnum hybrid. 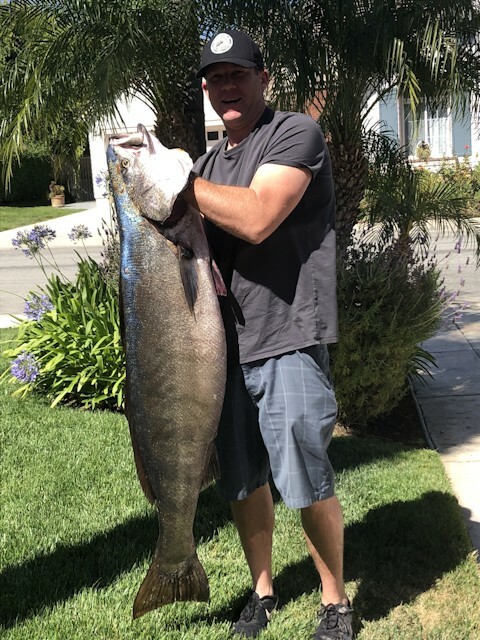 37lbs. 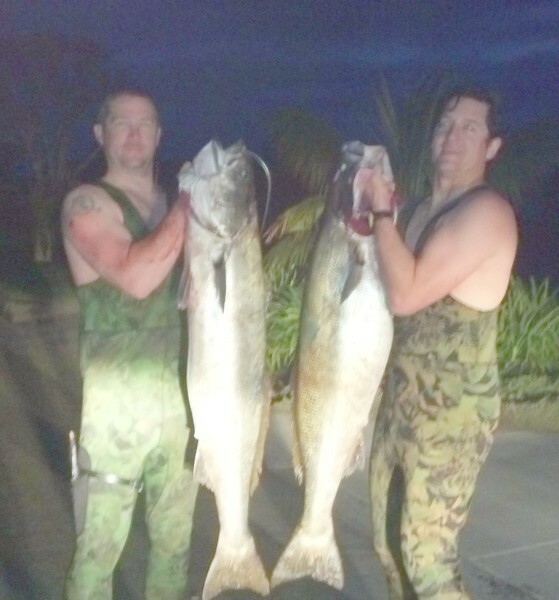 My buddy Michael got a 40 on the right. He's a long beach Neptune.